Our workshops offer you an invaluable experience. We bring communities together through touch, textures, and making something with their hands. Students can look forward to discovering something deeper and more humbling than the usual art workshop. 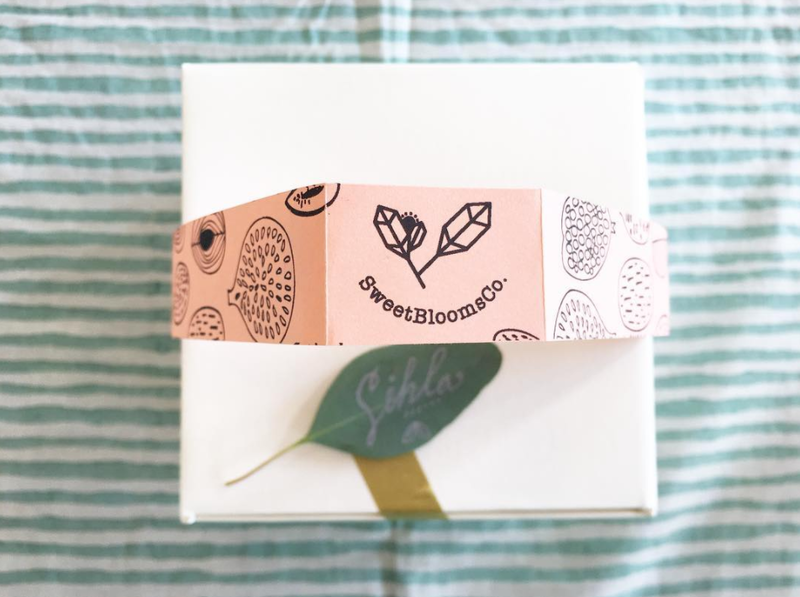 SweetBloomsCo’s workshops, demos, and events are designed to inspire, nourish --mentally and physically--and entertain. Above all, our mission is to bring diverse people together to share and make beautiful creations together. Join me for this fun time of learning the basics of printmaking and carving your own linoleum block. The subject will be Japanese tea cups. Each participant will carve a set of stamps and make 4-6 prints that you can keep for yourself or gift them to a friend. What a fun way to spend a morning stamping and enjoying a relaxing time with your friends! This workshop will be extra special! Each participant will receive a special bundle of goodies to take home. Refreshments will be served as well, so come on time! Bring your mom or a friend to this amazing workshop! In this workshop, you will learn how to how to make a beautiful watercolor background that will serve as the perfect backdrop for a beautiful quote written in a calligraphy style. With just a few easy techniques you will have a beautifully framed quote by the end of the workshop. All supplies, guides, and workbooks are included with your registration. Each participant will receive a special workbook containing different calligraphy quote styles to help you along the way as you keep practicing calligraphy on your own. If you have been thinking of learning some Macrame but don’t want to commit to a full wall-macrame hanging project. This workshop is perfect for you! We will learn a few basic macrame knots as we make this beautiful boho-necklace. Each participant will take home an extra set of jewelry materials to make more at home. All materials are included as well as refreshments at the beginning of the class. Join me on learning this fun way of making beautiful floral watercolors that you would love framing! In this class, you will learn a basic brush that will allow you to make some simple yet gorgeous natural looking spring florals. Each participant will take home a box of gouache watercolors, a basic brush. Refreshments will be provided as well as a gift! and you will like to refine your calligraphy skills more this class is for you! Learned how to develop your own calligraphy style by practicing just a few easy techniques. All supplies, guides, and workbooks are included with your registration. Each participant will receive a special workbook containing different calligraphy styles to help you along the way as you keep practicing calligraphy on your own. Lets make a living terrarium with a twist of modern air! Come and enjoy a relaxing evening full of beautiful and fresh succulents brought to you by Sweet BloomsCo. All succulents are directly bought from a local nursery in Berkley. You will experiment with a variety of succulents, moss and rocks to add that unique touch of beauty to your own terrarium. Amazing vessels will be provided by West Elm extensive collection of pottery to be use for our terrarium. All materials are included as well as refreshments at the beginning of the class.